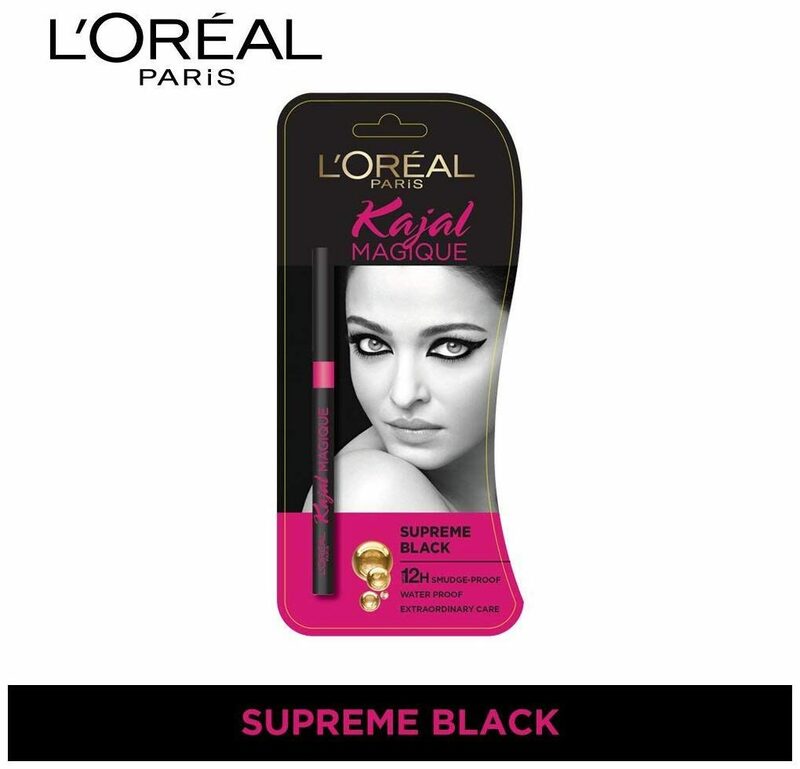 The first Kajal from L Or al Paris with a new generation formula for a Supreme Black finish which also cares for your eyes. - Customers wanting a pencil that can be used as kohl and eye liner. - Mineral Pigments: Give intense black finish.